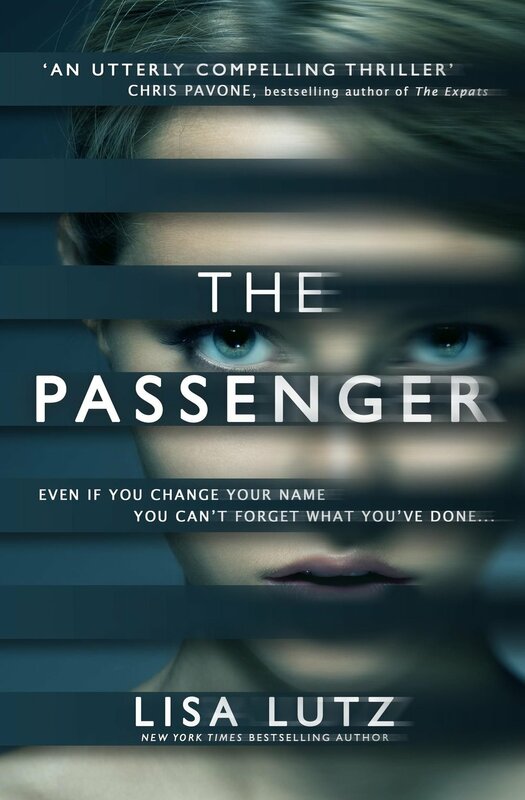 We love a good thriller, especially in the midst of beach season, and The Passenger does not disappoint. Enjoy this page turner while supporting a woman author ---- warning: spoilers ahead! Which identity of Nora’s was your favorite? Why? Was Blue to be trusted? What do you think her true motives were in helping Nora? If you were Nora, would you have gone on the run after the murders? Would you have done the same thing to Reginald Lee and his home? Do you believe Logan got the justice he deserved? Why do you think that Nora and Ryan stayed in touch all these years only to have a brief meeting at the end of the book and never see each other again? Was the ending believable in terms of the way Nora’s name was cleared?